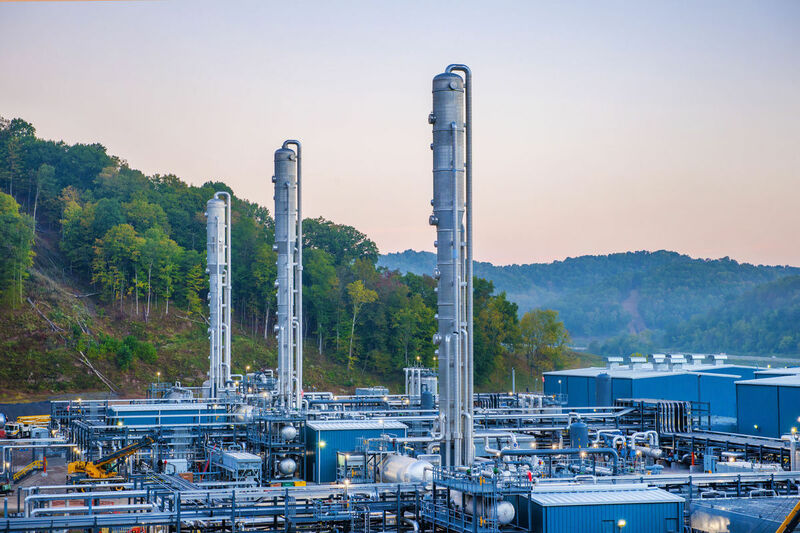 Engineering, design and commissioning of midstream assets can often require the patience of a saint, but what a fascinating part of our business. Reese Energy Consulting is behind a number of oil, gas and water midstream complexes, gas gathering systems, gas plants, and compressor sites in the Permian and DJ Basin, the Delaware play, and the STACK in northwest Oklahoma. These projects can seem like a gymnastic feat to design and construct, but our team of production and pipeline engineers and field supervisors will tell you that infrastructure is one of the great unsung heroes of the energy industry. How can we help you develop the safest, most-efficient midstream system for your operations?